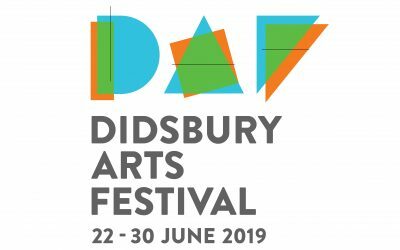 P J Livesey is proud to announce that we are again Gold Sponsors of the Didsbury Arts Festival. The perfect home for anyone looking for a speedy Spring move as it comes complete with carpets and floor coverings, all lighting and window blinds – plus a host of upgrades. 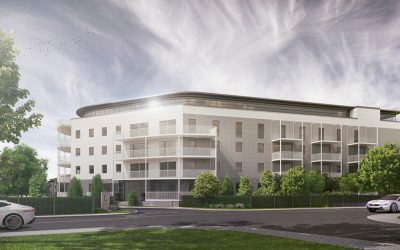 The first apartments in Quantum House, the distinctive building now taking shape at our Green Walk scheme in Didsbury, have been released off-plan. As the construction of the courtyard elements at The Historic Quarter nears an end we have just released for sale two stunning show homes. 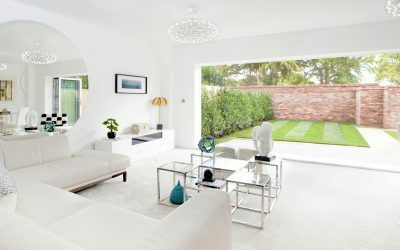 The doors open to one of our most impressive show homes to date. 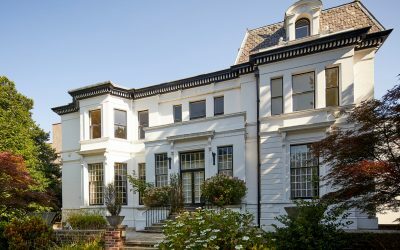 This magnificent property sits in a prime spot at our Green Walk development in West Didsbury. 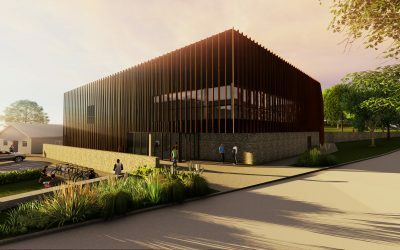 A brand new gym and sports complex will open at Alderley Park this autumn. Which is great news for our residents at The Historic Quarter who will simply be able to step out of their door and stroll across the parkland for their daily workout. 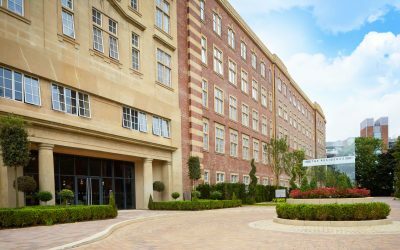 The Residence York – a TV star..
A duplex apartment in The Residence – our conversion of the former Terry’s Chocolate factory – has been voted the best apartment in York in the BBC’s Best House in Town series.